Forgive me, this was supposed to be written a couple of months back. I just kept forgetting. On a long day, me and my friend wondered around the street of queensway, overwhelmed by the choices of different cuisines and staring at every shop menu. We finally narrowed it down to Italian food. 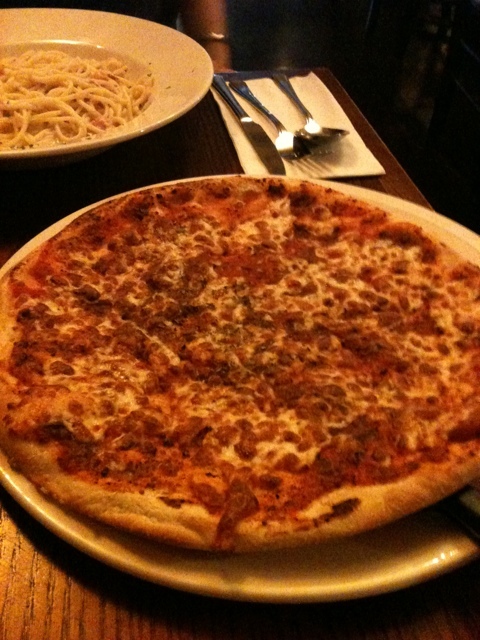 We couldn’t be bothered to walk back to the shopping to go ASK, so we headed to bella Italia. At the time the restaurant wasn’t busy, a dimly lit restaurant with wooden dining furniture. The waiter happily seated us at a candle lit table. A quick glance at the menu, I saw a special deal for £5 you can either pick a pizza, pasta, or starter. We opted for pizza, fresh out the oven it was pipping hot and filled us up really quick. We was surprised the portion was very large. I had this mad craving for parmesan and spaghetti that day. 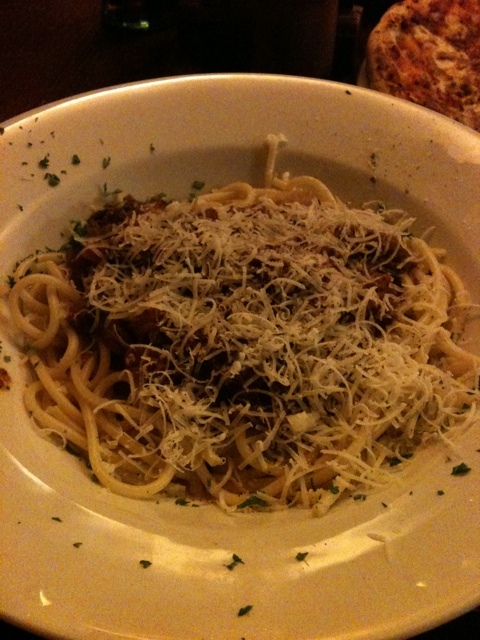 The bucatini al Ragu d’agnello looked very appealing to me. The rich lamb and red wine hit my tongue perfectly, slightly on the salty side, lamb was tender and melted in my mouth I was very happy with my selection choice. 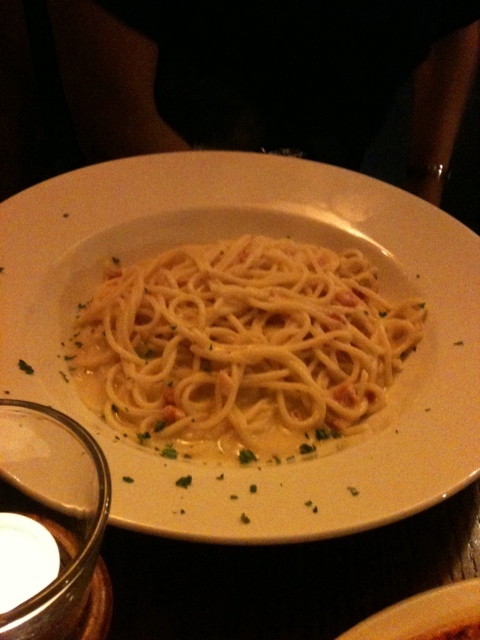 My friend chose spaghetti carbonara, my opinion of the dish was it tasted slightly bland but my friend was happy. Overall bill was around £15 or under each including drinks. The waiter was a absolute pleasure and I would recommend to people for casual dining. Voodoo Ray’s Pizza Boxpark Review – It’s all about that BASE!